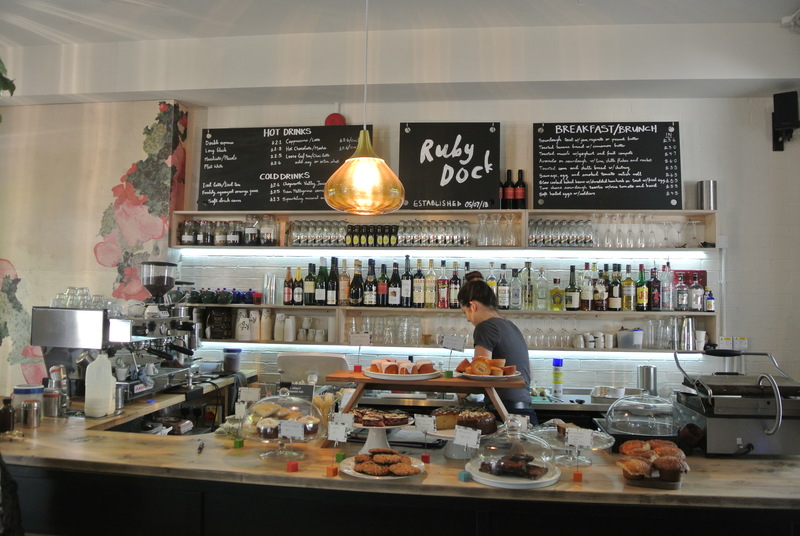 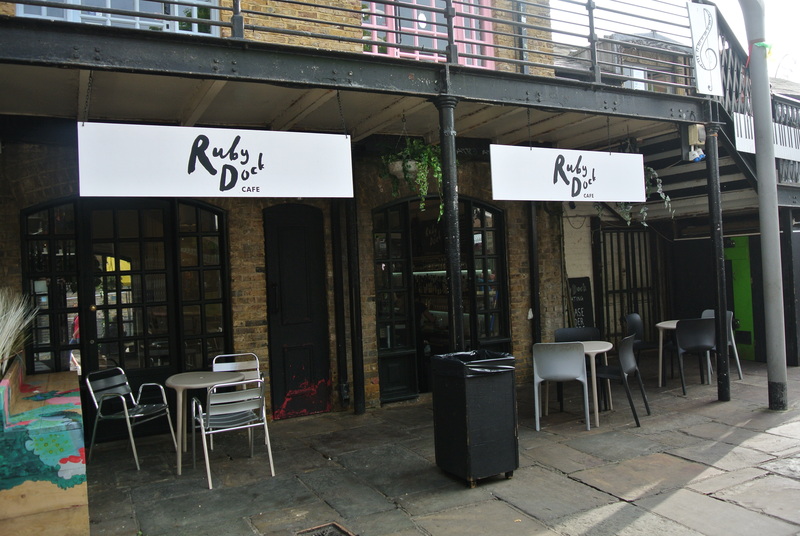 The beautiful counter of Ruby Dock Cafe. 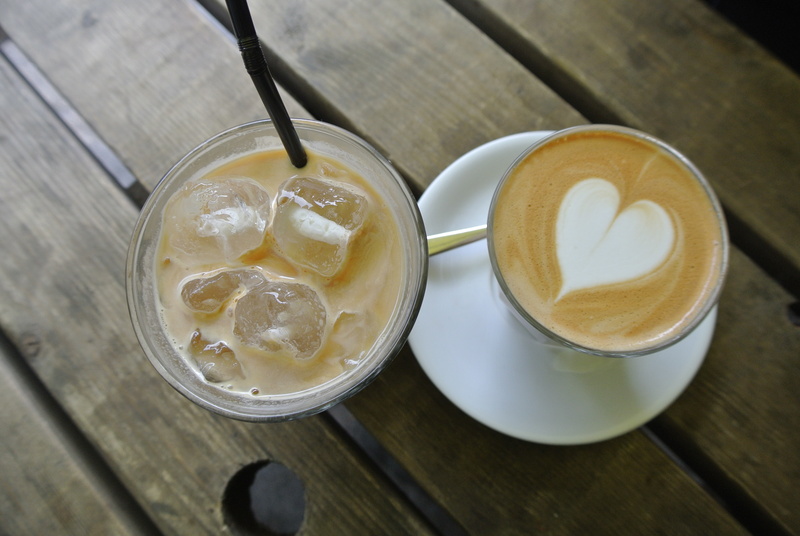 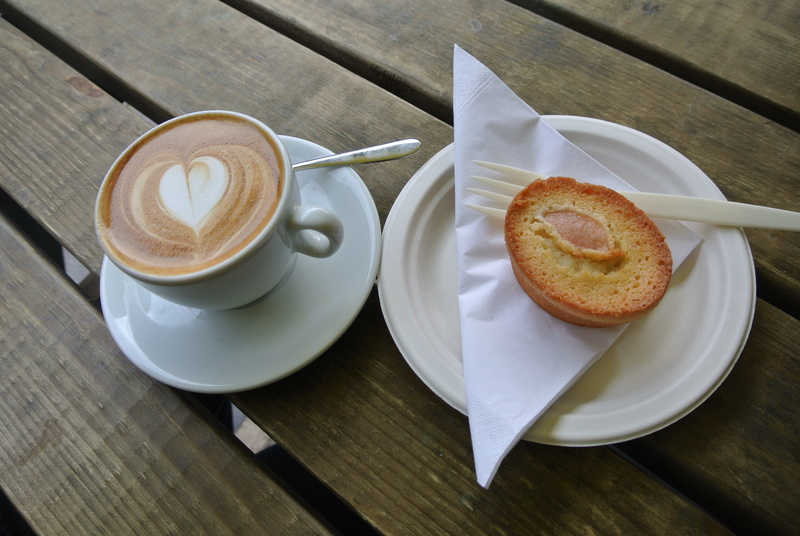 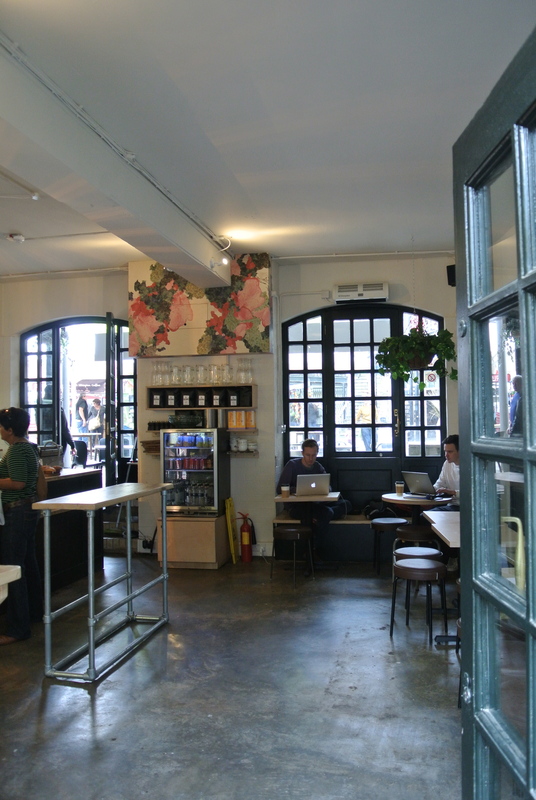 Latte and friand – love the latte art! 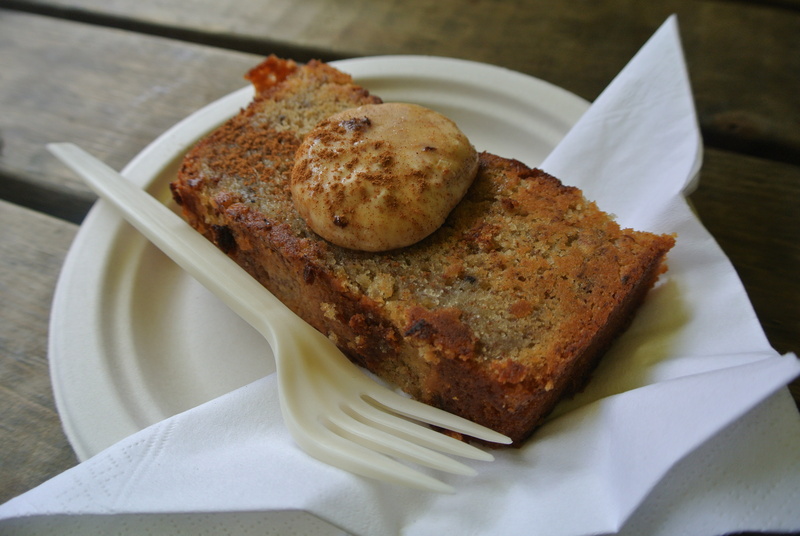 Toasted banana bread with cinnamon butter! 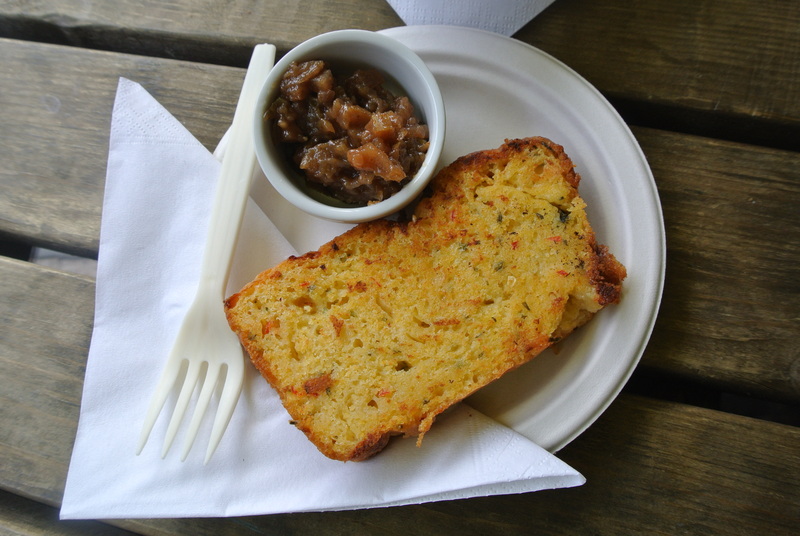 Toasted corn and chili bread with chutney!